I don't really follow much F4F news so if this guy was rumored I had no clue, but man does he look amazing. Guess there’s no shared love of the Rare classics here. I personally couldn’t resist and got the definitive edition. Even though I will probably only display the N64 crown and cup, I feel the piece really needs the base. 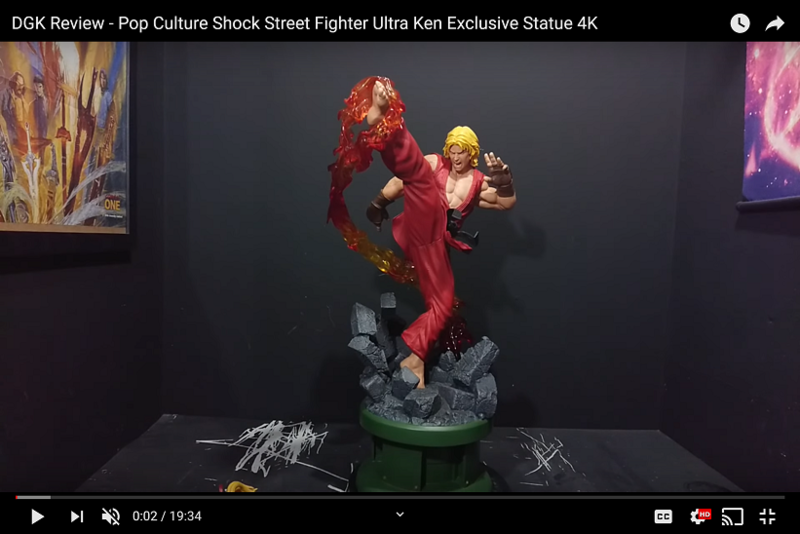 This thing really does look amazing. Banjo and Kazooie just didn't do it for me. Wasn't big on the flying pose but this is darn near perfect. Ordered the DE as well. Loving it. as said above it's a resin piece. and I agree about the flying pose, but I never did have the same love of Banjo as I do for Conker so I probably wouldn't have gotten him either way. The throne is however the perfect choice here, so glad they didn't go with anything too whacky or comical with him. 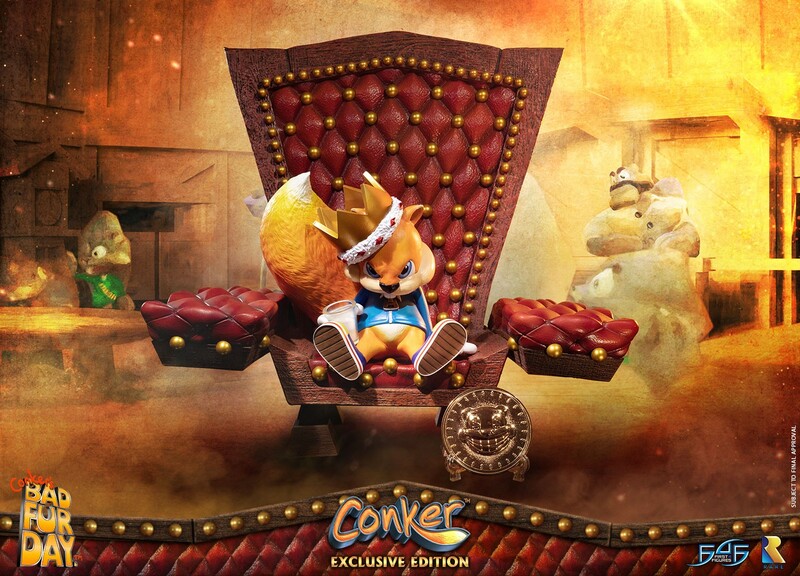 after all these years, after all the poop jokes and violence the image of him looking up under that crown is still the main thing I think of when I think of Conker. Shame the F4F rep seems to have abandoned this place as i'd really love being able to suggest what else come from this line, Gregg the Grim Reaper is my top choice after Conker. Conker's already pretty niche, not sure if they'd go any further but I'd love to see it. I love most Rare games... but I've never found the character designs themselves very cool or interesting. Certainly not enough to buy a collectible. I'd buy a couple Killer Instinct characters though. Even Nintendo, whom I love, have only produced a few characters I'd buy out of hundreds they've created. Loving F4F growing portfolio though. Incredible assortment for gamers to choose from. well they did call him "the first" in the series, so I would imagine their intention is to try and get a few more. but if this was the only piece they could get out I wouldn't be disappointed as it's pretty much the perfect representation of the game for me. 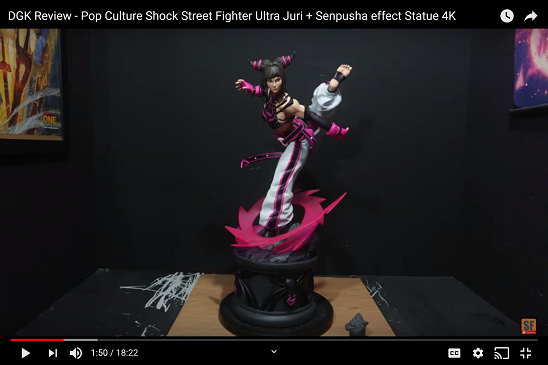 That said I do think the game could produce some other cool statues. Gregg as I said above, the Panther King, Berri, maybe a Conker & Berri Matrix diorama scene, and while I would personally be a bit apprehensive about having a giant poop statue I think the Great Mighty Poo could make for a really fun piece. Got the Conker DE as well. The F4F pre-order I'm hoping for this year is Mario on Yoshi.